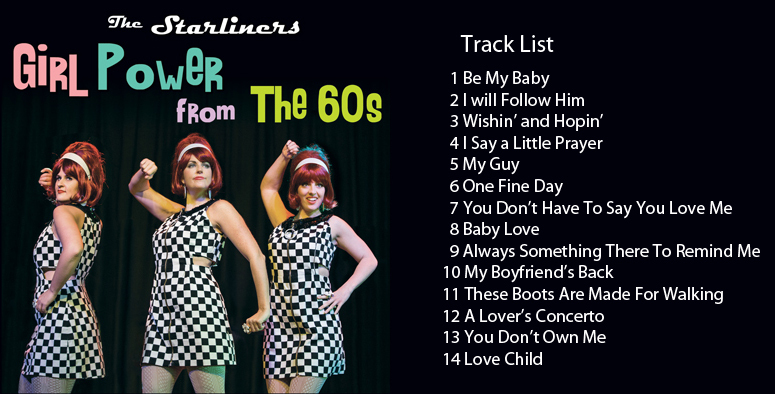 The Starliners have recorded two CDs which are available at most of our shows. You can also order them by sending us a message on our Contact Us page specifying how many of each CD you need and your postal address. We will reply with payment instructions, and after payment you’ll receive your discs via post. Mail order price: $19.95 each including postage and packing.